What happened when 'Black Panther' writer Christopher Priest met Chadwick Boseman for the first time? – AiPT! What happened when 'Black Panther' writer Christopher Priest met Chadwick Boseman for the first time? Along with Punisher writer Thomas E. Sniegoski and jack-of-all titles Jimmy Palmiotti, Black Panther writer Christopher Priest was on the panel, where he recounted the story of his time on the set of the blockbuster, runaway hit movie partially based on his work. “I don’t know what the rules are,” Priest said, saying he had to ask a crew member if it was okay to talk to Black Panther star Chadwick Boseman on the film’s set. By the time Priest got the go-ahead, Boseman had already spotted him. 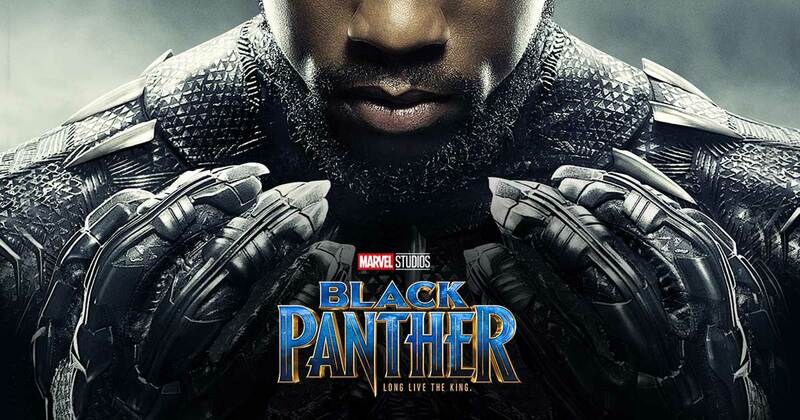 Priest told the audience that Boseman reads and loves the comics, and acknowledged that the Black Panther film is more of an amalgam of all the comics material, and if it had just been his run, it would have been more like “Lion King with superheroes.” Though he wouldn’t have had it any other way.